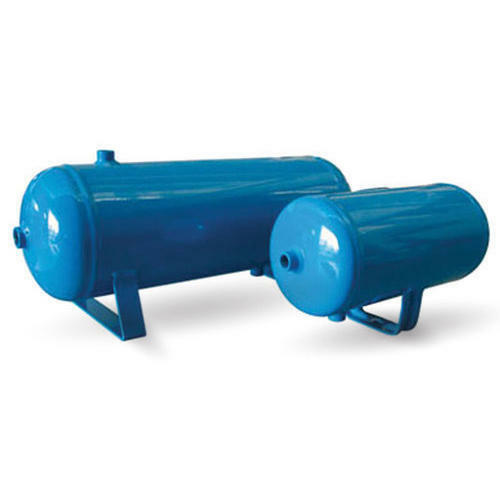 We are a unique entity in the industry, actively committed towards providing a qualitative range of Air Tank. We are the leading Manufacturer of Pressure Vessel, Gas Transportation Tankers And Vessels, Storage Tank And Vessels, etc. Apart from this, we are also providing Fabrication Services to our precious clients.